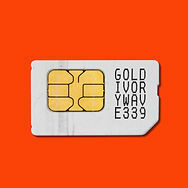 ….And on the seventh day, Ivory Wave, hit 2019 with their new single, ‘Gold‘ an instant rock up and rave on classic. Their early doors “soon army” of fans (which include sussed local and nationwide independent media/promoters) are in for a treat of a year. This DIY Madlands music mob have already been snapped up by Live At Leeds Festival in May, their reputation will have grown by then, as Ivory Wave go next level. You can just hear it in the gloriously infectious swagger-anthemics of ‘Gold’. Ivory Wave headline a sold out Birmingham Sunflower Lounge on 17th January. THAT home town celebration of a show is gonna be some Saturday night, desperate pleas for tickets are already doing the rounds on social media. Catch them at the Modern Age Music 2019 Ones To Watch event on Friday 11th January in Central London. £5 adv via https://bit.ly/2SSm4fF £7 on the door. Modern Age themselves are youth powered promoter nutters and we have been regulars since getting a taste for their vibes and work. Genius move getting the rising star Louise Schofield of Unique Lullaby in conversation with the artists. You can never have too much talent in one place. Always various “faces” at these events. Gotta be there, gonna be ace. Prrrrr! There is a ridiculous buzz around Britain and Ireland that has not been felt underground since the hey day of Raves and Madchester, punks and Britpop last century. Ivory Wave are one of the offspring of bands that are leading the charge of fusing new futures from classic inspirations. ‘Gold’ is a musical nugget of the year contender, already. 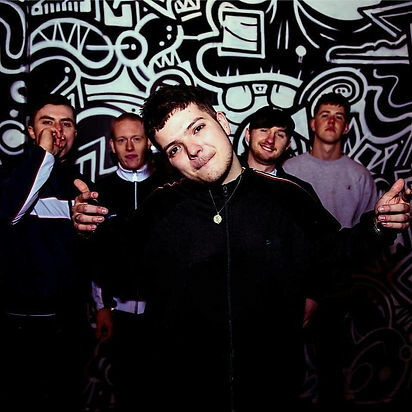 BBC Introducing WM tip Ivory Wave a Sound Of 2019 band.